We have a wide range of chairs. 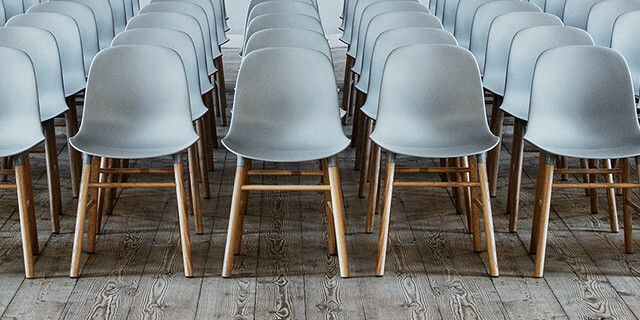 Whether you’re looking for dining chairs, kitchen chairs or stools, we’re sure to have something in our range to fit the bill. Our chairs come in a range of models, colours and sizes.